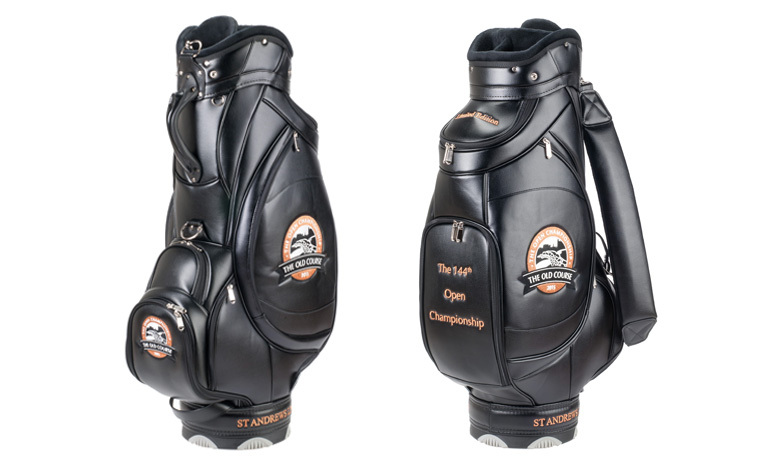 St Andrews Links is getting ready to show its love for The Open Championship this Valentine’s Day by releasing a limited edition tour bag for fans of the Home of Golf around the world. The custom made, hand cut tour bag marks the return of the world’s oldest Championship to the Old Course this July, bringing with it not only the greatest golfers of their generation but a celebration of the heritage and splendour of the game of golf. Host venue more times than any other, The Old Course is undoubtedly one of the most iconic courses in the world on which history has been repeatedly made. 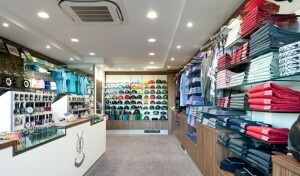 It is always a privilege for everyone connected with the Links to be a part of something so exciting and historic as the Open Championship, and we do our very best to ensure that we offer a wide range of exclusive, collectable golf accessories and clothing to highlight just how much we love hosting this unique event. 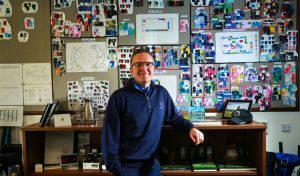 Only 36 of the golf bags, which retail at £400, have been produced with the retail team at the Links eager to develop something completely special and unique to St Andrews. 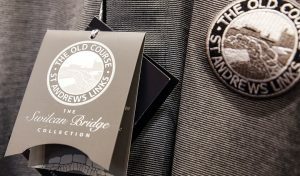 The tour sized golf bags, come with a certificate of authenticity and feature St Andrews Links own commemorative host venue logo in black and gold embroidery. The 2015 Host Venue logo incorporates many of the iconic locations associated with the hallowed turf, including the Swilcan Bridge and the distinctive silhouette of the St Andrews skyline, all aiding the anticipation and excitement ahead of this year’s Championship as well as providing a lasting memento and permanent reminder of the Home of Golf and the 144th Open Championship. Show your love for St Andrews this Valentine’s Day and place your pre-order for the limited edition Open 2015 golf bag online at standrews.com/shop whilst stocks last. The limited edition golf bag will be available for shipping to customers by the end of March. All purchases made from St Andrews Links Golf Shops contribute to the preservation and maintenance of the Links for future generations.